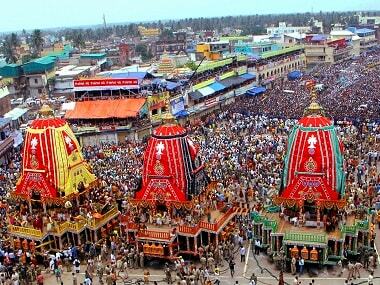 Lakhs of people lined the streets of Ahmedabad to witness the 141st Jagannath Rath Yatra which passed through sensitive areas along the 18 kilometre route and ended peacefully. 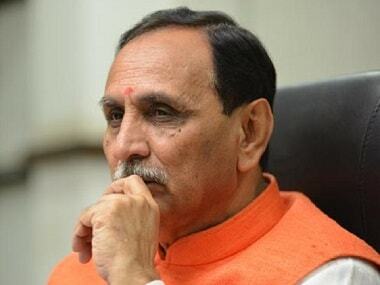 Gujarat chief minister Vijay Rupani on Wednesday expressed hope that the ongoing cash crunch in the state will end soon as the Centre and the Reserve Bank have given a positive response in this regard. 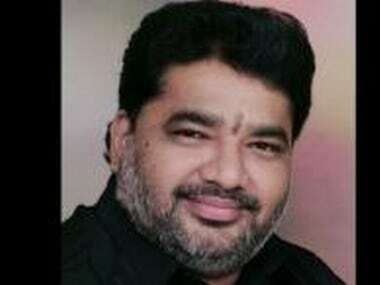 The Gujarat government on Saturday accepted the demands of family members of Dalit activist Bhanubhai Vankar who had immolated himself on Thursday. 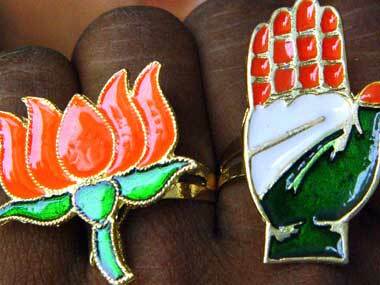 A senior BJP leader and minister Mangal Pandey on Tuesday claimed that both RJD and Congress were likely to face splits in the near future and many of their members viewing the NDA as a more viable alternative. 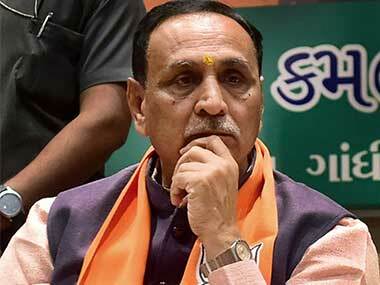 Gujarat Koli community veteran Parshottam Solanki threw a tantrum asking Vijay Rupani to give him a better ministry after winning five terms in a row. 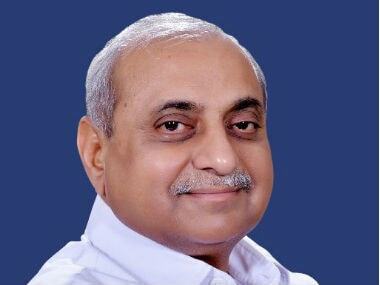 Gujarat Deputy Chief Minister Nitin Patel, who was unhappy over not getting portfolios of his choice in the new cabinet, took charge on Sunday. 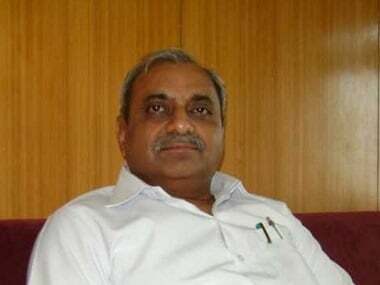 A brewing crisis in the Gujarat government seems to have blown over after Amit Shah reached out to sulking Nitin Patel, who had delayed taking charge over not getting portfolios of his choice in the new Cabinet. 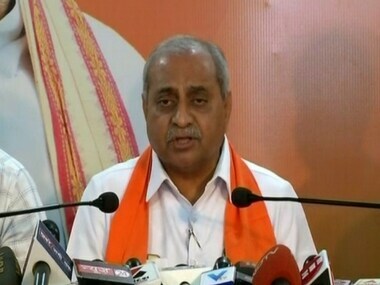 A senior Congress MLA on Saturday urged "aggrieved" Gujarat deputy chief minister Nitin Patel to quit the BJP and join hands with his party to form a new government in the state with the help of the "10-15 MLAs" supporting him. 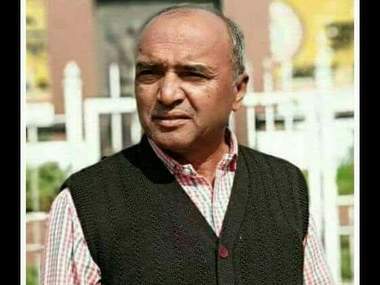 Amid reports of cracks in the newly-formed Gujarat government, Sardar Patel Group (SPG) chief Lalji Patel has demanded that Deputy Chief Minister Nitin Patel "be announced as the chief minister of Gujarat."